Mya is having a crap day. Princess Mya Centauri is stranded and alone on the shady Bates Space Station. With rumors of her father’s dethronement escalating, she needs more than her wits and entitlement to protect her—she needs a hero. So when she unexpectedly finds herself mistaken for some whore by Centauri’s most notorious assassin, and at one time her father’s most trusted man, she decides things can only get worse. Jax is having a crap decade. Framed for a crime he didn’t commit, Captain Jax Rouss, an ex-Royal Guard, is now an escaped prisoner with a price on his head. Embittered after years of trying to clear his name, Jax wants nothing whatsoever to do with the family he once swore to protect. So when he wakes up to find that the sweet, smelling patron-pleaser he’s purchased is not only lovely, but already in his bed, he decides things can only get better. 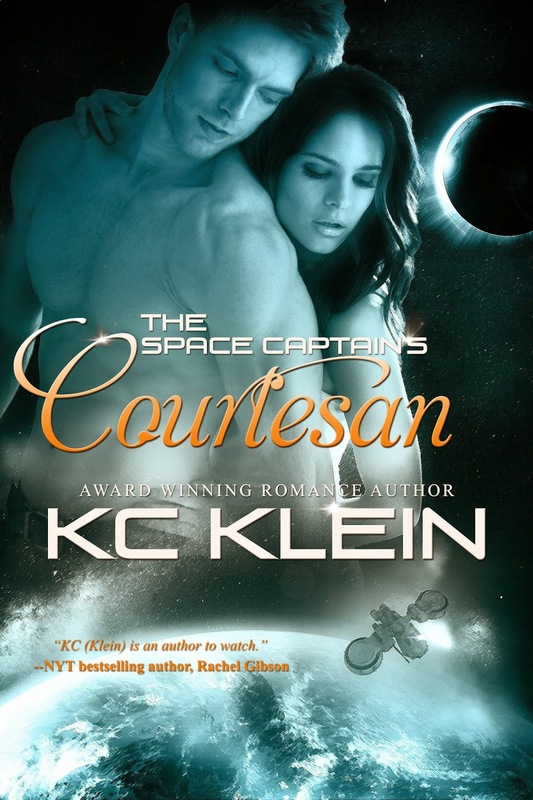 But with lives at stake and kingdoms in jeopardy, Mya will do anything to convince the one man who hates the Royal family above all else to become her hero, even if that means being the one thing he can’t resist…The Space Captain’s Courtesan. KC Klein has lived most of her life with her head in the clouds and her nose buried in a book. She did stop reading long enough to make a home with a real life hero, her husband, for over twenty years. A mother of two children, she spends her time slaying dragons, saving princesses, and championing the belief in the happily-ever-after. 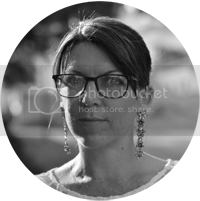 An award winning author, KC Klein has written in her gritty, sci-fi Dark Future Series, and The Omega Galaxy Series, and has even branched out into hot cowboys with her Texas Fever contemporary romance series. KC loves to hear from readers and can be found desperately pounding away on her laptop in yoga pants and leopard slippers or more conveniently at www.kckleinbooks.com. Sign for her quarterly newsletter for updates on her latest releases, sales, and free giveaways.